What courses do I need to take in college? Where is the closest optometry school? What courses do optometry schools offer? What tests do I need to take to become licensed as an optometrist? What are the requirements to practice in a particular state? How much money does an optometrist make (or at least the average optometrist)? 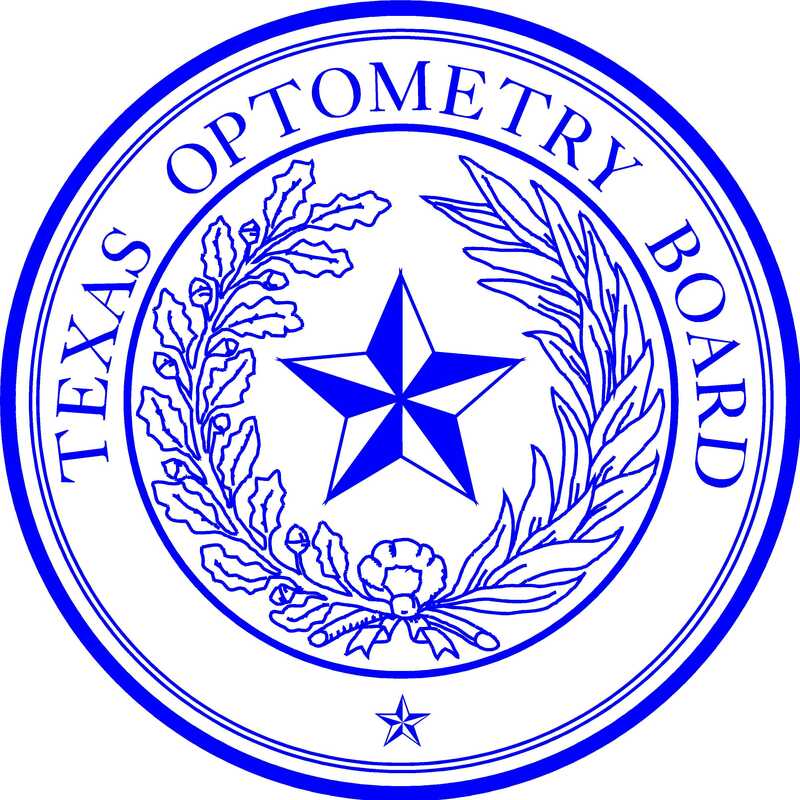 What is the geographic distribution of optometrists in Texas? Are there as many women optometrists as men? The websites listed below answer these and many other questions about a career as an optometrist. You might also try a search on the Internet using the words: “optometry” and “career”. Inclusion in or exclusion from this list is not an endorsement or rating of the website by the Board, which has no control over the content of the linked to website. Websites not listed may contain similar or additional information on a career as an optometrist. Please take a survey and tell us about using the Board’s website.